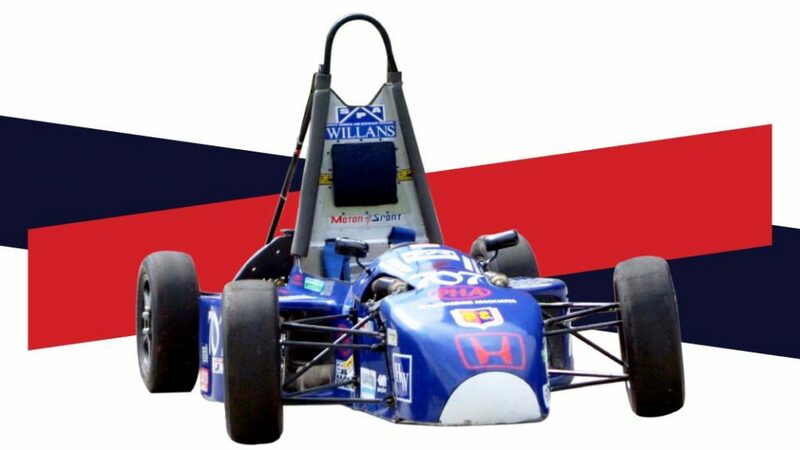 We have been building ludicrously quick racing cars for over 20 years. But don’t think that building cars is all we do. UBRacing is home not just to engineering students, but to people from many different disciplines. From mechanical engineering to business and marketing to materials science – we have it all. Read on to find out more about exactly who we are and what we do. This is UBR1 – our very first car and the beginning of an incredible adventure!